Children aged 10 and under go free and do not require a ticket. Children under 16 must be accompanied by an adult at all times. 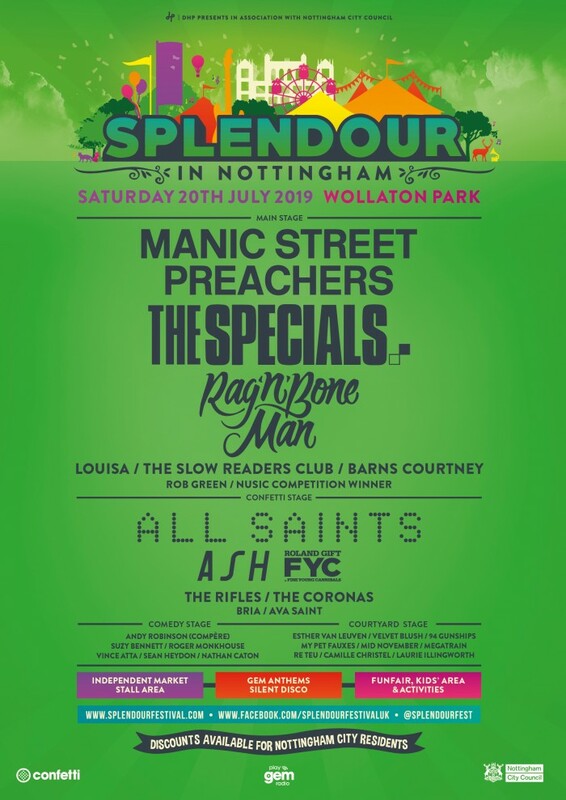 VIP package – “Enjoy true VIP status with access to the exclusive VIP Garden with private bar and seated area and luxury toilet facilities”. 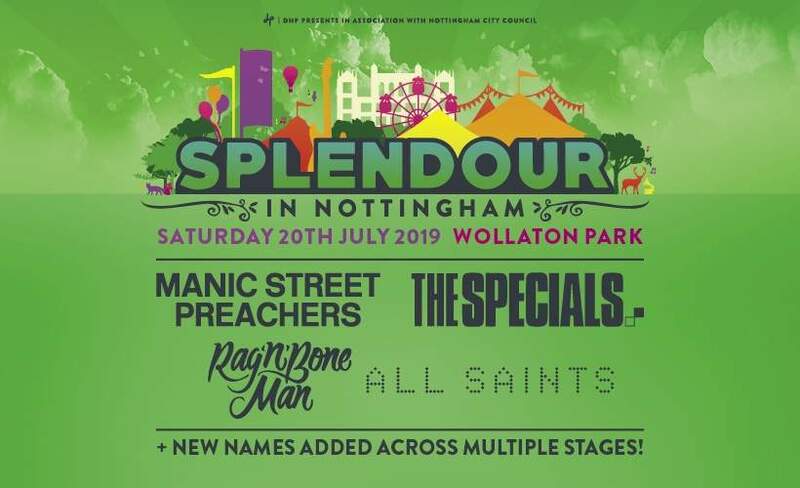 Nottingham City Discounted tickets are available via the Splendour website, or alternatively via the Tourist Information Centre (walk-ups).